Sunderland Property Blog: What Will The Proposed Chapelgarth Development Mean For The Sunderland Property Market? 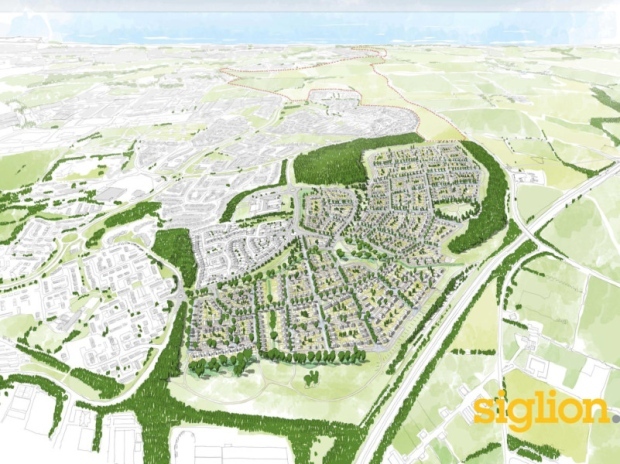 What Will The Proposed Chapelgarth Development Mean For The Sunderland Property Market? 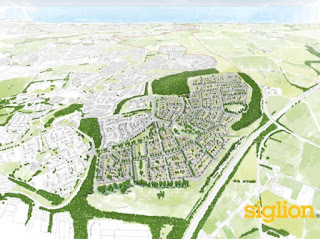 Regular readers will know that I am constantly complaining about the lack of 3 & 4 bedroom properties in Sunderland, so the news that a development of 750 houses is being planned in Chapelgarth (SR3) should be seen as Good News! But how will this affect the Sunderland property market? My first question is how affordable will these properties be to the average Sunderland resident? Without getting all political, everyone who doesn't really know the way the housing market works assumes that renters are only renting under extreme duress - however this is so often not the case! So without question if this development comes off it must be seen as Good News, not least from a jobs creation point of view, but also because it will have a positive effect on the Sunderland property market - that said it is not likely to be a miracle cure or totally transform the Sunderland property market overnight!